McCarty Motors “The Place To Go”. Why is it “The Place To Go” We are a low key, low pressure dealership. 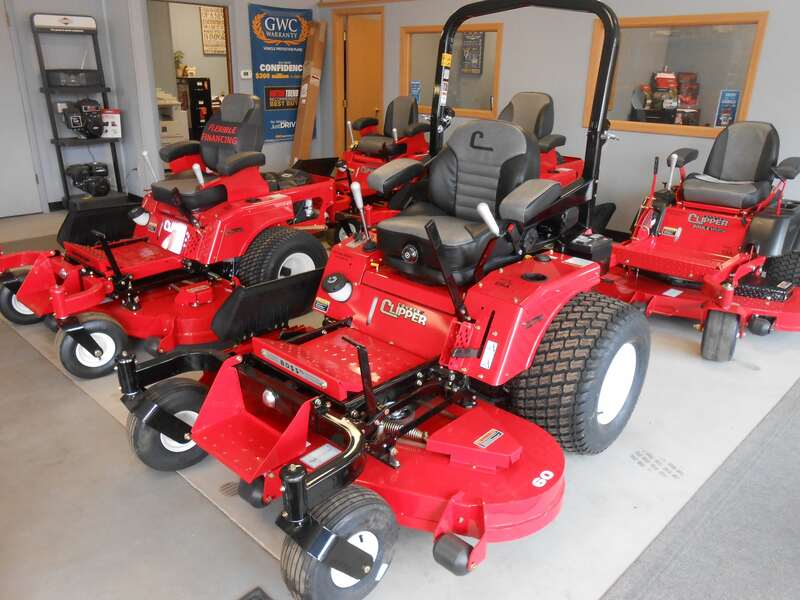 We price our mowers and vehicles to give you the best deal. We offer quality products and quality service. Your satisfaction is our #1 goal. Our sales staff is friendly and knowledgeable. 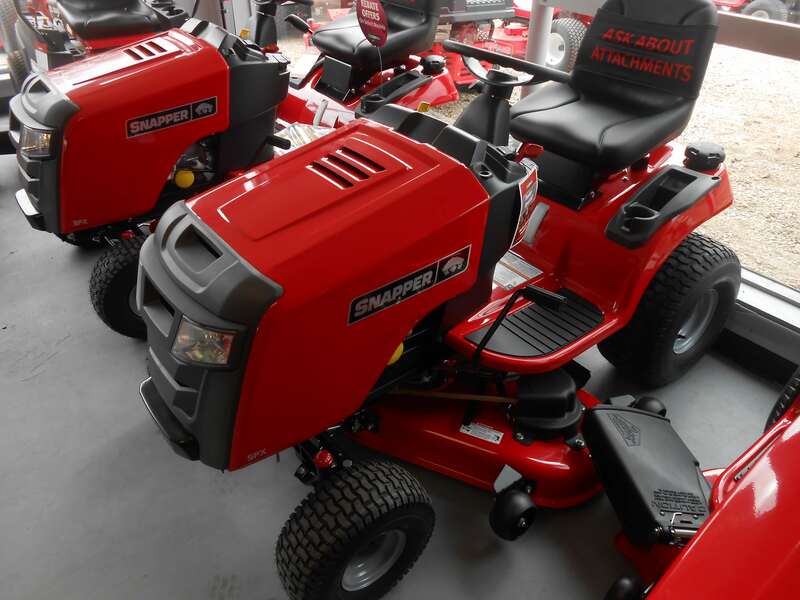 Make McCarty Motors your “Place To Go”, a one stop shop for all your used car, outdoor power equipment and automotive service and repair needs. Stop in at 509 1st Ave Rock Rapids, Iowa or give us a call at 712-472-3257.